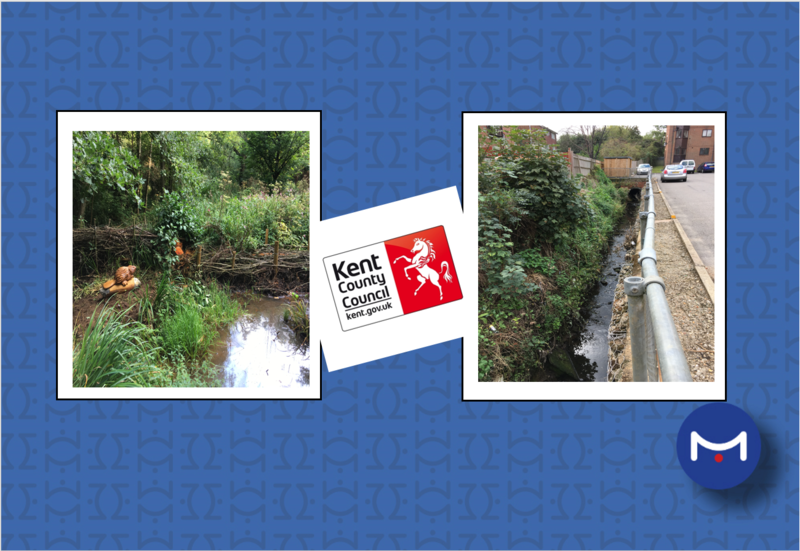 Metis are delighted to have completed a flood risk management project for Kent County Council. We were successful in being awarded the exciting piece of work investigating two catchments in Tunbridge Wells. 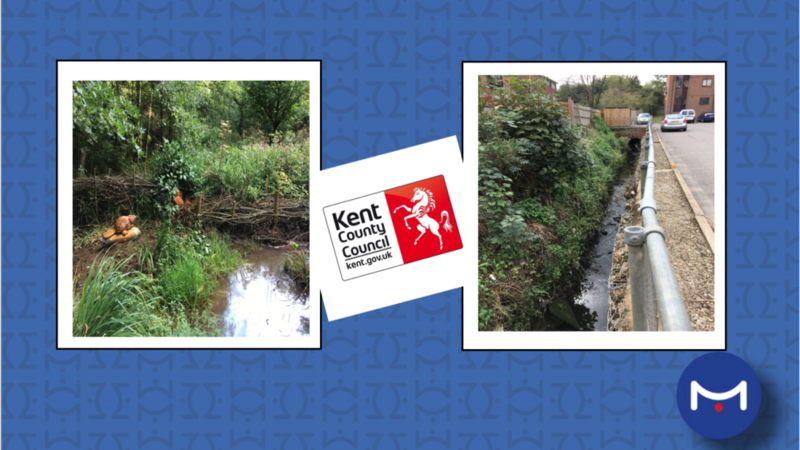 We have completed an assessment of local flood risk management options, providing Kent County Council with a better understanding of the flood mechanisms experienced by the two catchments and recommendations as to which potential options could be suitable ad effective in managing the risk. We used a combination of simple hydraulic modelling and our very own long-listing and short-listing matrix to develop potential options and present the client with clear and usable outputs. We have very much enjoyed working with Kent County Council and hope to be involved with the project as it progresses.